Clementina was born and raised in Mexico City. Despite having grown up in one of the largest cities in the world, she always felt a strong connection with the outdoors, the need to protect our environment and a desire get to know other cultures. Clementina completed her bachelors degree in economics and then a master’s degree in sustainable tourism. She feels fortunate to have lived in Australia, Colorado, the Riviera Maya, New York City and now Canada. Clementina has always focused on being involved in sustainable projects; she worked for the Ministry of the Environment in Mexico and founded and operated a small boutique hotel in the Riviera Maya. She actively works as a stock trader and has a hotel booking site where each reservation provides 5 children with vitamins for 1 year. 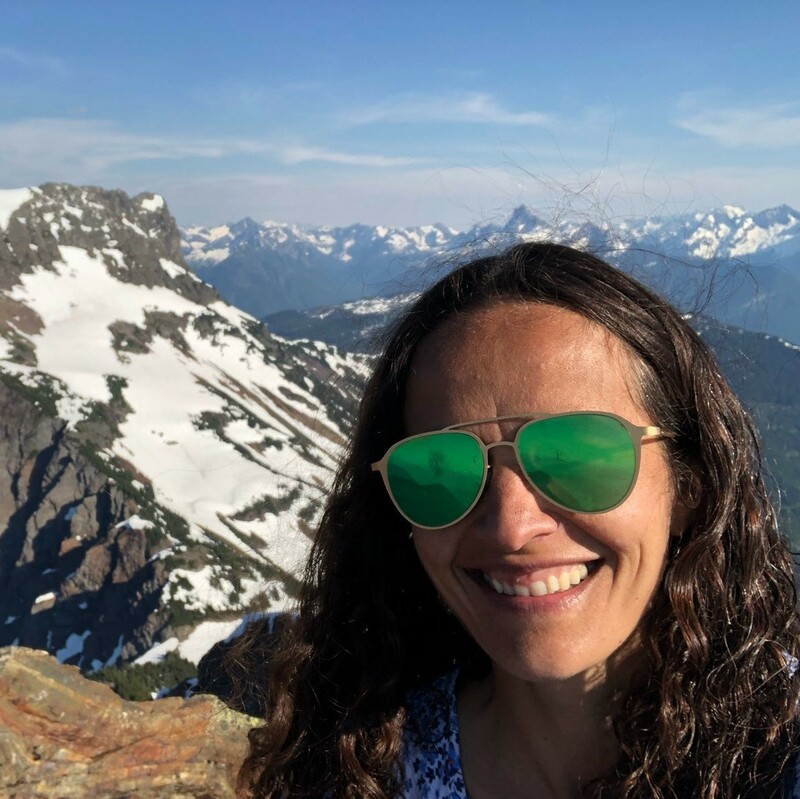 Clementina and her family have called Vancouver home for 3 years now and love exploring the amazing countryside of British Columbia. They are grateful to be able to experience the greatness of the outdoors year round!